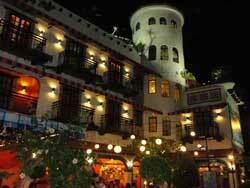 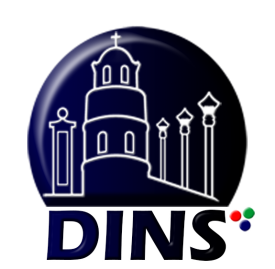 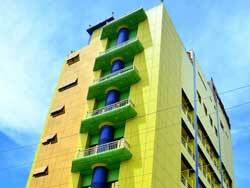 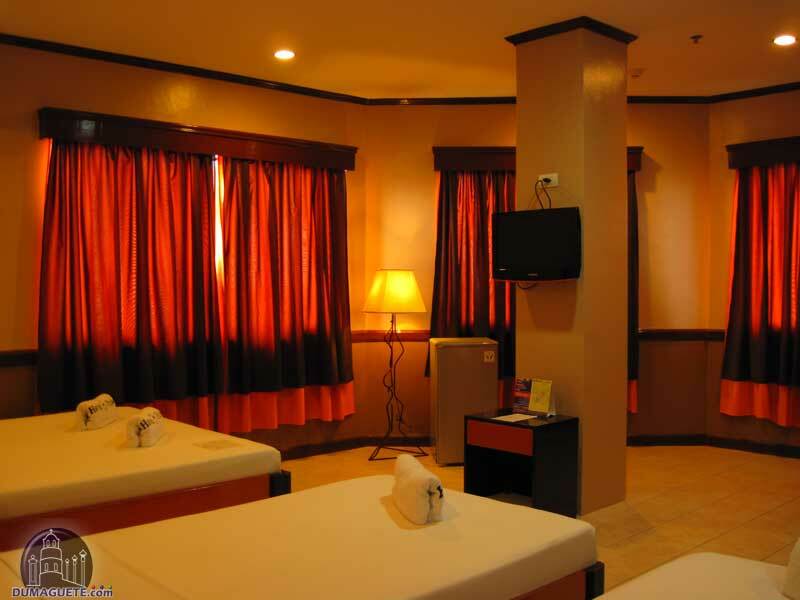 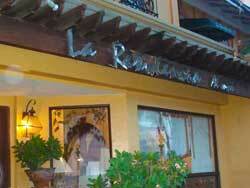 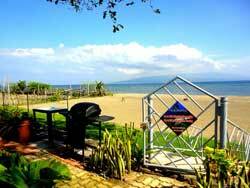 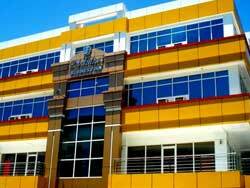 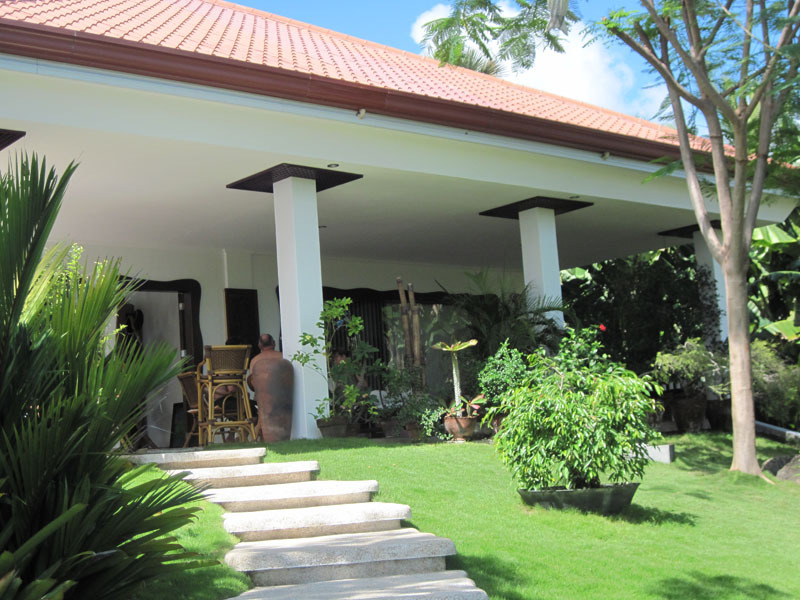 Foreign visitors are usually amazed at the wide array of quality hotels in Dumaguete. 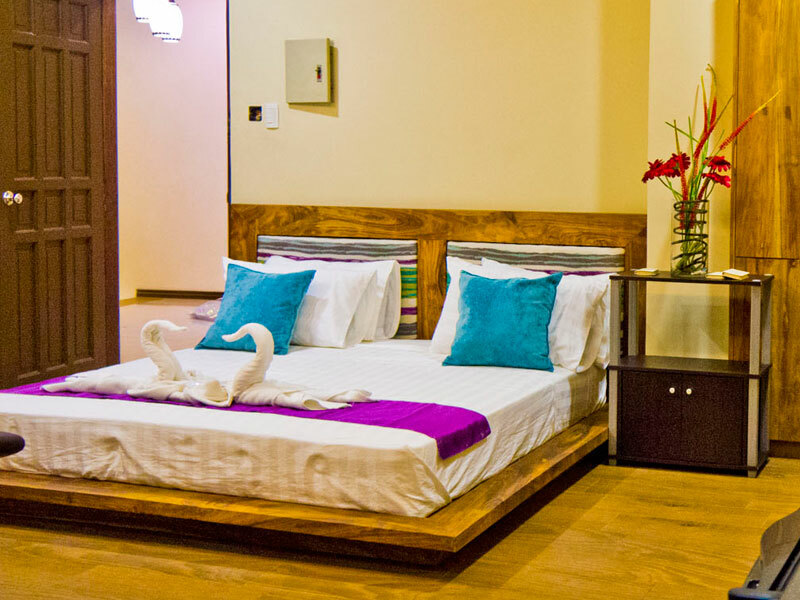 There are not many places in the world where one can book a 25$ room with air-condition,WiFi , refrigerator , free pick-up, and all in walking distance to tourist attractions, restaurants and shopping facilities. 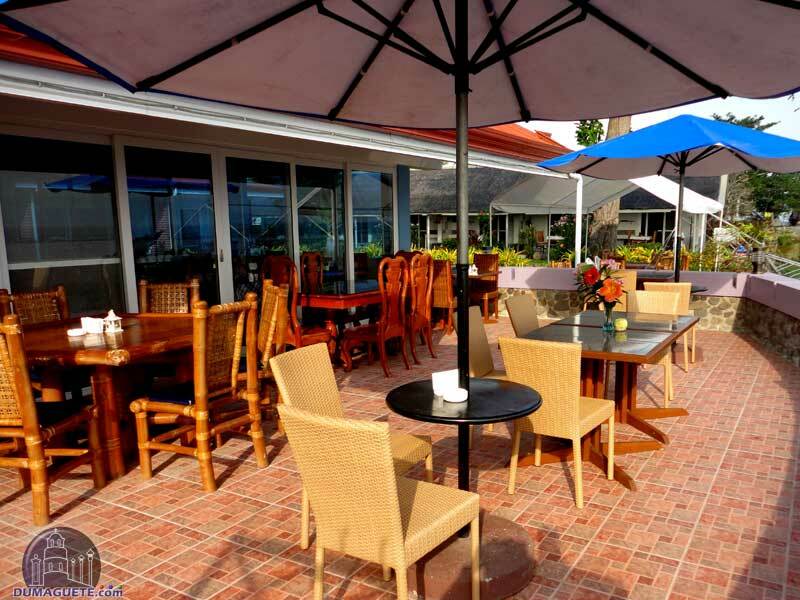 Most hotels in have a small restaurant attached which usually serves local food. 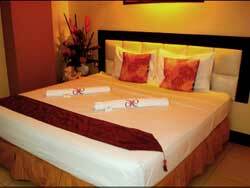 Otherwise, guests will find many restaurants in walking distance to choose from. 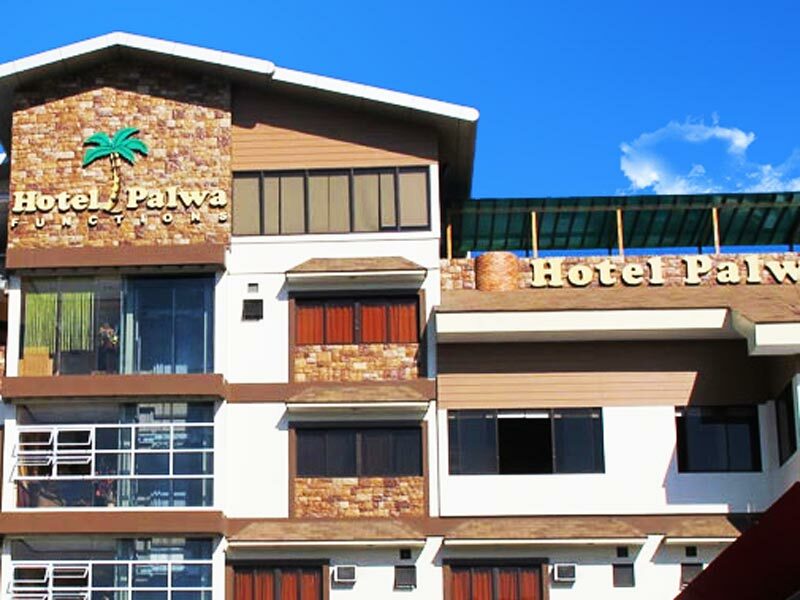 Hotel Palwa is proud of its hospitable environment, they want their guests to feel the Filipino hospitality and they are doing a great job. 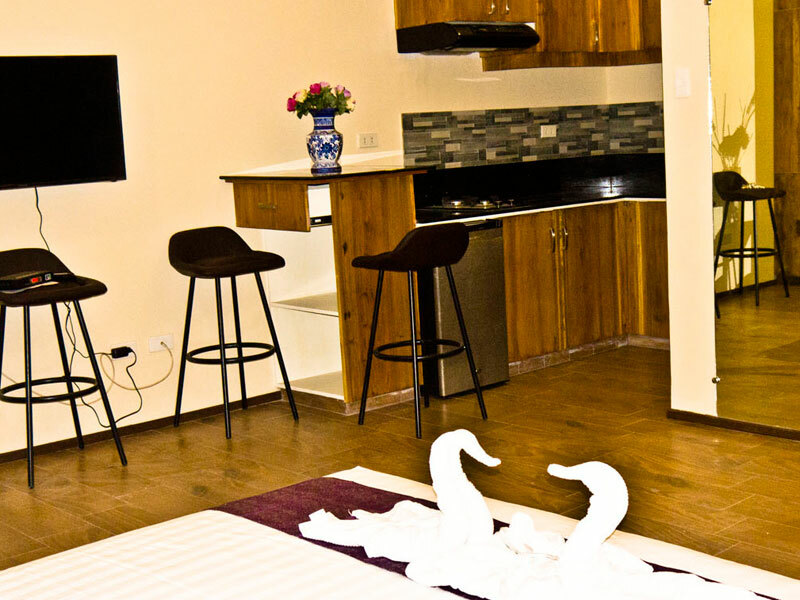 Golden Gate Suites – “Your home in the city” meets all requirements a modern traveler demands. 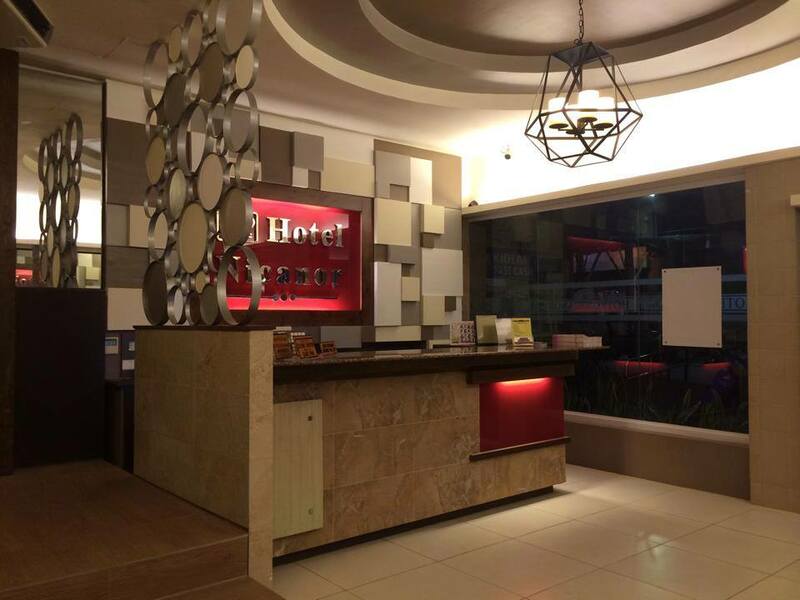 There are a number of hotels in the city, which are more than affordable if visitors are on a tight budget, allowing them to stay in a comfortable room without draining their wallet. 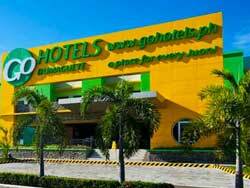 There are quite some cheap hotels in Dumaguete which cost no 20 US$ if you book ahead of time. 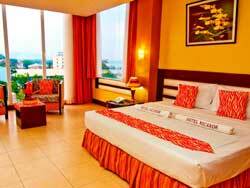 If the flights are booked, it is time to grasp one of the special offers. 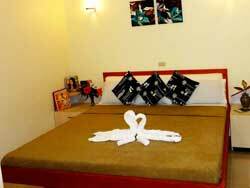 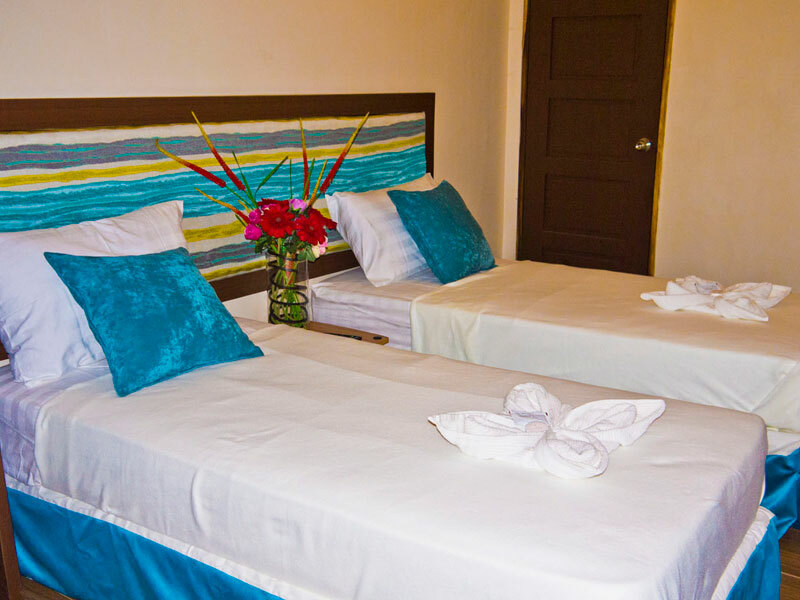 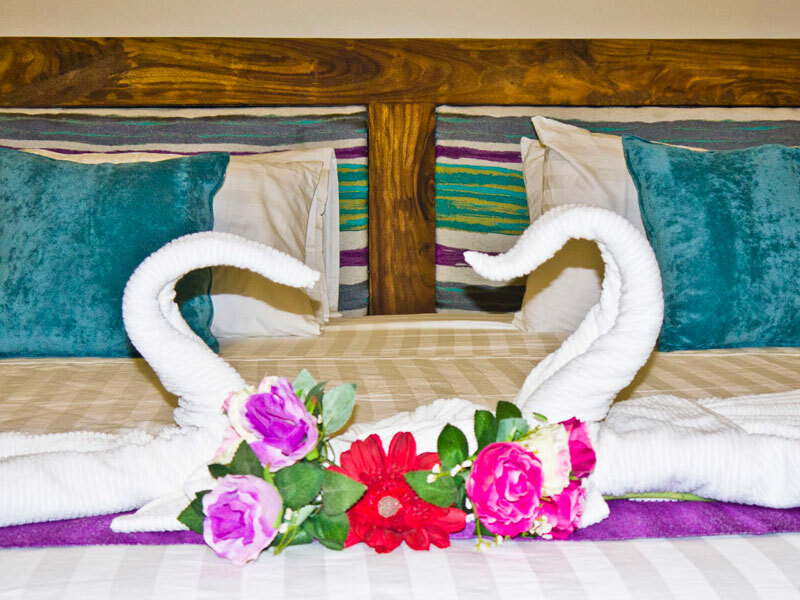 However, few times each year one might have problems to get a room in a Hotel in Dumaguete. 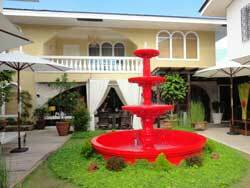 In August is the Silliman Founders Day followed by the Buglasan Festival in October and the city’s charter day in November.